Staying Off-Site When Visiting Disneyland – Best Hotels By Disneyland To Stay At! Best Hotels By Disneyland To Stay At! We love to stay at one of the three Disneyland Hotels when we are visiting Disneyland, but it is not always practical because it is so pricey. During peak seasons, Disneyland hotels can got for upwards of $500/nt. It can get VERY expensive, especially if you are travel during times when most kids are out of school. 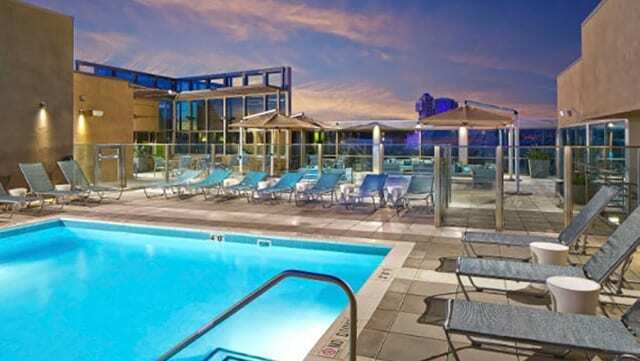 Often times you can find a great quality hotel, with many perks, by booking a hotel off-site. The downside is you have to leave the Disneyland magic for awhile, but the upside is that you will have more money left in your budget to plan your vacation. When a Disneyland Hotel is not in your budget though, there is no reason to worry. There are some really great hotels in the Disneyland vicinity that will cost you much less to stay at, and still offer plenty of amenities. 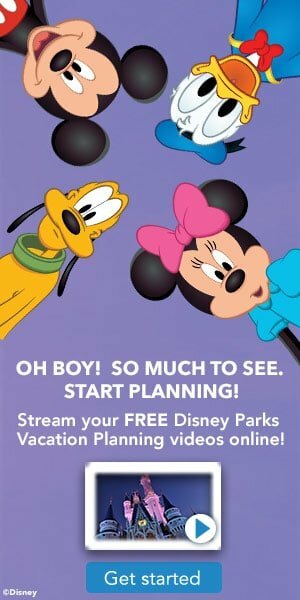 If your not from the area, or have not visited Disneyland frequently, one of the most time consuming parts of planning your trip can be to research all of the hotel options. We have compiled a list of some of our favorite recommendations, to take the work out of it for you, to find hotels by Disneyland. If you are planning to travel during a peak season, you will want to book these hotel packages as far in advance as possible. Even the offsite hotels (especially those with more amenities) will start to charge more premium rates. The early you book the better rate you will usually get for peak season travel. This is not as big of a deal in the off-season. Get Away Today does offer layaway plans for your vacation, so you can pay it off over time. This is a good option if you want to book in advance for the better rates, and pay over time. Plus, use promo code THRIFTYNWMOM (or tell them over the phone) and you will get an extra $10 savings on your packages! 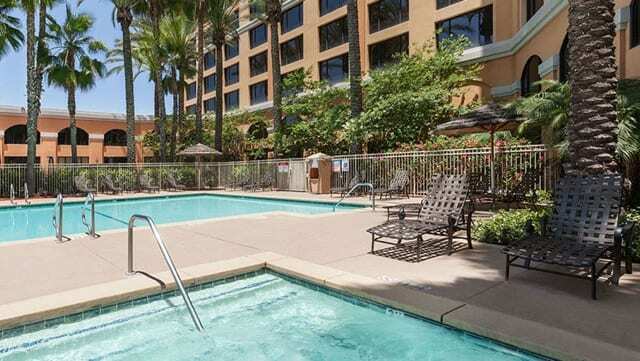 Easy access to Disneyland (so you do not have to drive and pay to park at Disneyland), either by walking or transportation options like shuttles or the ART. 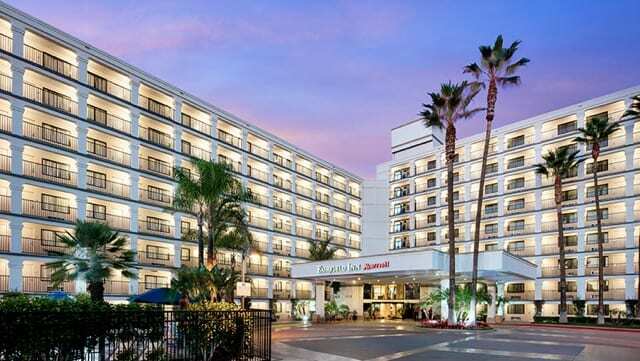 There are hotels that are even closer to Disneyland then the Disneyland hotel. Disney does such a great job of making your walk themed, and beautiful, you often don’t realize just how far you are really walking. You can still enjoy a Magic Morning hour with a multi day park pass, so you don’t miss out there! Many will have a concierge desk, or front desk area where you can purchase tickets or make Disneyland reservations for character dining, etc too. Is parking included in the hotel (if not this can cost you an extra $25+ a night, so finding a hotel with parking included is a big perk)! Is there a resort fee. More and more hotels in the Anahiem area are tagging on daily resort fees. Often these fees are charged at check in or check out, so they are not included in your daily hotel rate when booking. You will want to be sure to check on that, and factor that into your daily hotel rate if there is one. Is breakfast included? Food is another major expense at Disneyland, so if you can get a great breakfast included with your hotel rate, that may save you big! Breakfast for my family can run us $40 in the Disneyland area if we are eating out at a restaurant, so eating before we leave the hotel is a big savings. For this reason a hotel that charges $180 a night with breakfast and parking included would be a much better deal then one that popped up at $125 a night, without those extra perks. We have listed out some of the hotels in the area that made our favorite picks list. We included a variety of options, from the value end (most affordable options) to some that will be pricier but will offer more amenities (and in most cases should still save over the Disneyland hotels). We have provided some detail about each one, so you can find what the best fit for your family, and your travel style is. 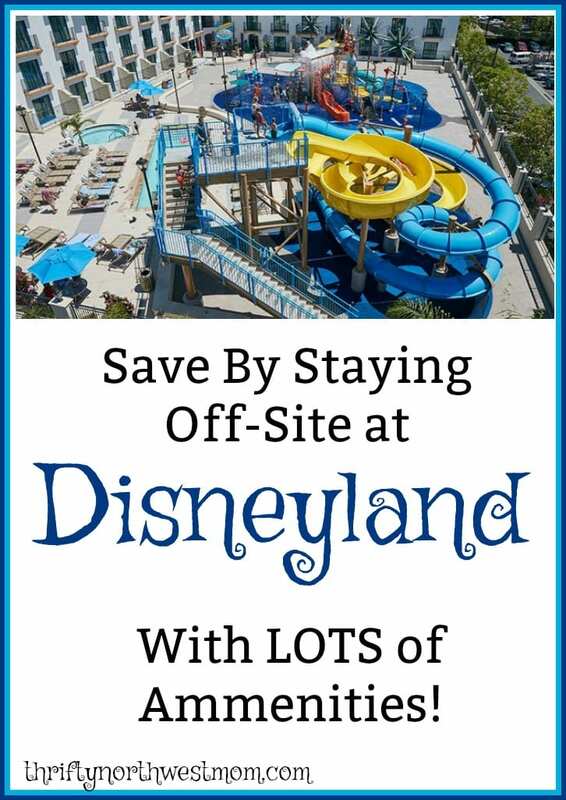 How to Save on Disneyland Tickets! This one gets top pick on our list because of the waterpark! We have not stayed here yet, but we drove by it on our Disneyland trip this summer and my kids went crazy. They made me promise that this would be our hotel for our next trip. 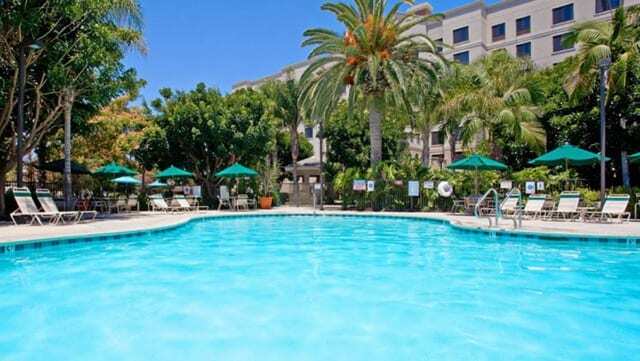 I have stayed at many Courtyards, and love the Marriott brand, so I would not hesitate to book here. It is across the street from Disneyland (in walking distance). In room amenities include a refrigerator and microwave, and there are Bunk beds and two showers in every room! 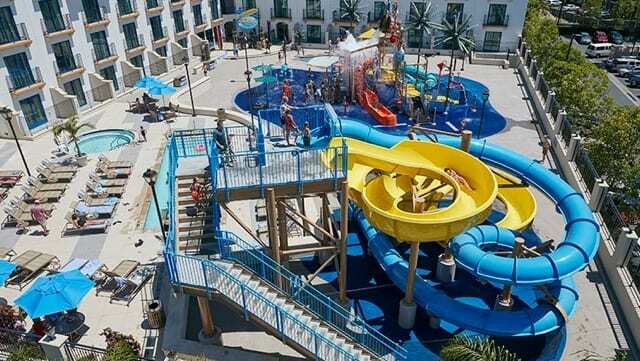 The Surfside Waterpark has 30ft waterslides, a 400-gallon drench bucket, swimming pool and kids pool. You will also have great views of Disneyland fireworks. Cons: Valet parking only for $20 per night. This one is also on the higher price end of the neighboring hotels. 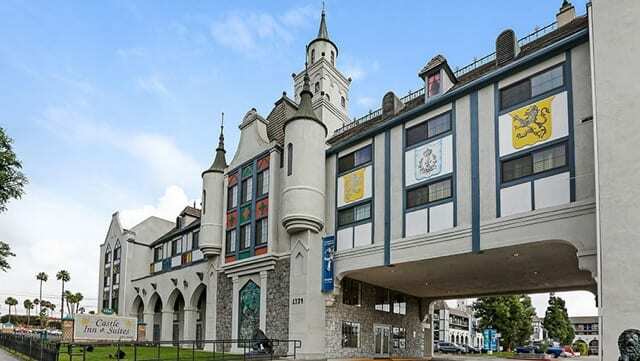 Find out more about this hotel, or current rates here. This one is next to the Courtyard that we shared about above. They also have a smaller waterpark, but the kids will have fun staying cool in it. 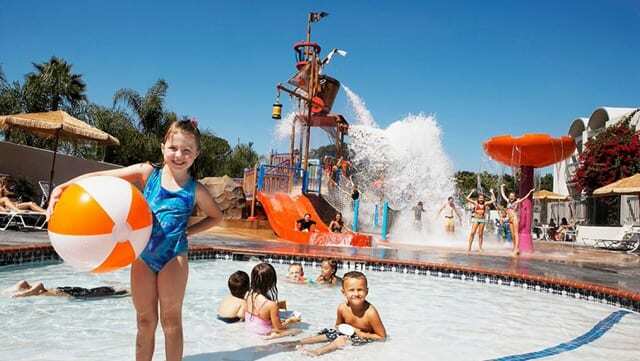 It includes two pools- Castaway Cove and Water Pirate Playground. Prior to the Courtyard being put in this was a favorite for families who wanted the water fun too. It will generally cost you less then its neighboring Courtyard too, so if your kids will enjoy the smaller water area as much, this one could be a great fit for you. It is also across the street from Disney, but will be a longer walk (maybe 15 minutes) There is a refrigerator in the room. Free parking and no resort fees. We stayed here on one of our stays, and it was a great spot to enjoy the parks. It is one of the closest to the parks, and the walk is short. There are also some fun amenities in the hotel that my kids loved, like a kids game room, and outdoor pool. There is also affordable dining on site with a Marketplace and Pizza Hut if you want a quick late night snack with the kids. They do offer themed rooms too. All of the rooms are accessed by an outdoor walkway. We stayed higher up, and being afraid of heights that walk was a bit nerve racking for me, but it was a great spot to view the evening fireworks at Disneyland from. Waived parking fees (a $19 per night savings when booked with Get Away Today) and no resort fees. This is a good option for larger families, and don’t want to have to get two rooms. They offer multiple suite room types, and all include a full kitchen, and free full breakfast daily (buffet breakfast, so this could save you quite a bit if you have a large family to feed). You also have the kitchen area (stocked with plates, utensils, etc) if you want to do some cooking in your room to save on food costs too. The two-bedroom suite allows up to 8 people in the room. Tuesdays, Wednesdays, and Thursdays offer a Sundowner reception dinner at the hotel. Free parking and no resort fees. 4th night free available on select nights. 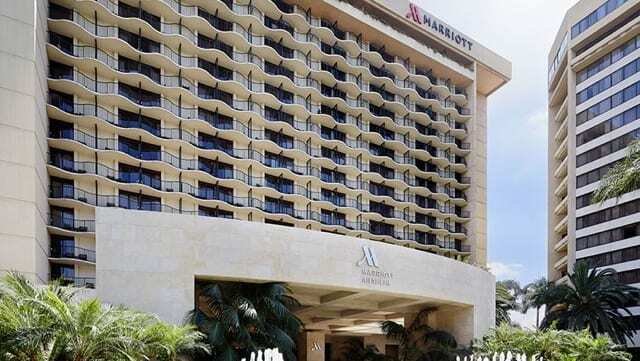 You can easily access Disneyland from this hotel by using the ART shuttle system. We stayed here on our most recent trip (this July), and enjoyed the stay quite a bit. We would not hesitate booking here again. They were running a 4th night free promotion on select nights with Get Away Today, and they waived the parking fees (a $25 per night savings when booked with Get Away Today) and no resort fees, so it was a great value. 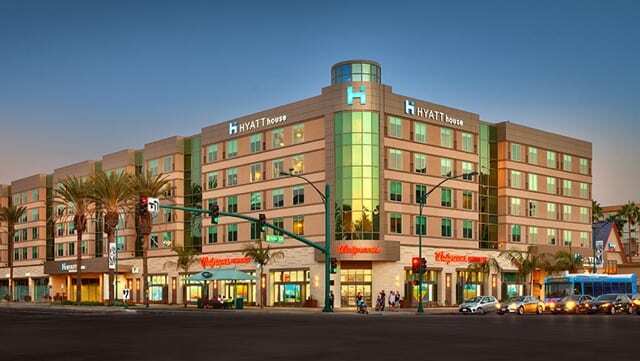 It is right next to the convention center, and you can walk to Disneyland through Downtown Disney (about a 15 to 20 minute walk). There is also an ART bus you can take (it comes every 20 minutes), that was very convenient (that is a few dollars per person a day, but worth it when your tired)! The pool was fun, and there was a very good restaurant onsite called Café Del Sol. Kids 12 and under eat free per paying adult for breakfast in their restaurant (its not a cheap restaurant so that helps)! There is also a Starbucks, marketplace and Pizza Hut on site for more affordable food options too (and there were food trucks outside by the convention center during our visit). The pool is outside, and has a covered area too. It was a very nice pool area, but can get crowded since they have many guests staying with them for various conventions too (there was a dance convention while we were there so the pool was crowded). We enjoyed having a balcony to sit out on for our morning coffee, or to enjoy in the evenings as well. 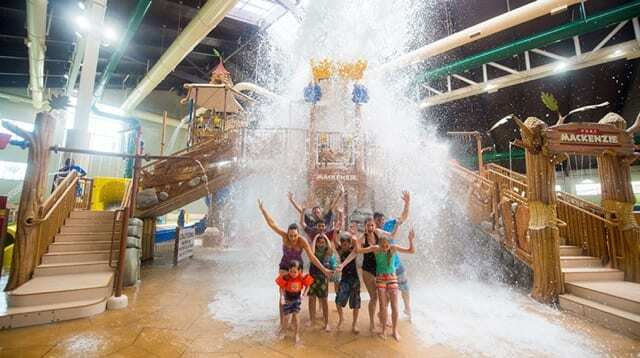 Great Wolf Lodge is not a cheap option, but it includes waterpark passes for their large (and themed) lodge waterparks. If your family has not spent time at one in your local area, it can work out to be a decent deal if you plan to spend a few days enjoying their waterpark, vs all of your time in the parks. This is because you will be able to spend less on Disneyland park tickets, if you enjoy the amenities of the GWL hotel for a few days. The Anahiem Great Wolf Lodge offers a 105,000 sq. ft. water park complete with a lazy river, wave pool, water slides, Flo Rider and splash pad. Bowling alley, mini golf, arcade, XD theater, scoops Kid Spa and more. Waived resort fees (a $25 per night savings) when you book with Get Away Today. Parking is $15 per day and a $50 charge per additional person per day will be charged if a guest has a 5th or 6th person in the room. This one is also often a good option for larger families. When looking at the price you will want to consider that it offers free breakfast, and has kitchen in rooms (so you can cook your own meals, and save quite a bit that way). Offers a bunk bed suite. Half a mile from Disneyland. Reduced parking $9 per night (a $9 per night savings) along with no resort fees. New hotel built in 2016! The pool also has a splash pad with it, which is popular with many families who like to take a break from the park and enjoy some water fun. This is one more good option for larger families, as you can sleep up to six in a room, and can be a good value option for bigger families with the food inclusions listed below. This hotel includes not only free breakfast each morning, but ALSO free dinner Monday-Thursdays (be sure to check the schedule for this – some reviews say that it should be called a reception, and some nights are things like soup and salad – so depending on how your family eats it may be a snack time or a dinner time for you).. All rooms offer a full kitchen. Its 1 ½ miles from Disney. Reduced parking $10 per night (a $10 per night savings when booked with Get Away Today) and no resort fees. This hotel offers a free shuttle to Disney, as the hotel is about a mile from the park. It includes a free full breakfast each morning (reviews say there is a chef making omelets and waffles too! ), there is a refrigerator in the room, it includes free parking, and there is a $15 per night hospitality fee – reduced from $24 per night. It sits across from a Target (in case you need convenient shopping) and there is a video game room in the resort kids love to play at. Rooms with bunk beds are available as well. No resort fees and parking is $17 per night. Offers standard rooms and suites that sleep up to six, and there is a bunk bed option that can be fun for kids. They offer free breakfast every morning and have a refrigerator and microwave in the room. Its a 10-minute walk to Disneyland. 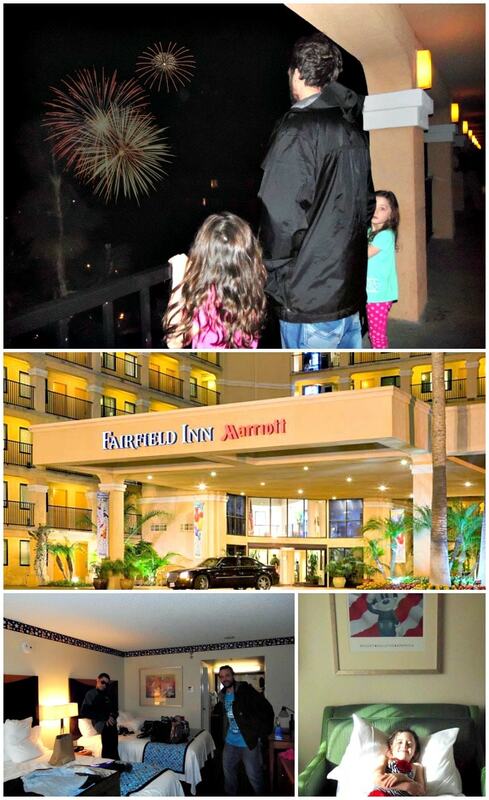 A couple of other amenities include free kid crafts each night, free parking and no resort fees. This is a popular option for a more budget friendly trip for families. 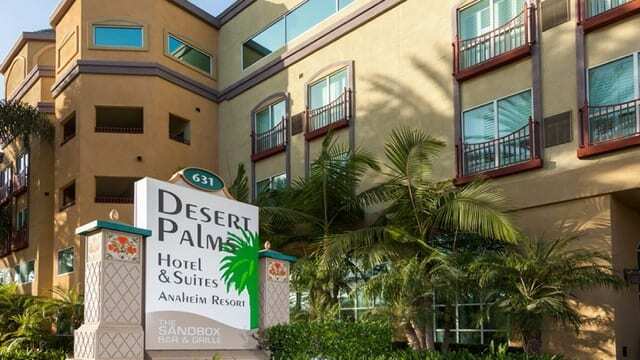 This is one of the newer resorts in the area, built in 2014, and offers a free full breakfast each morning (including a waffle bar), rooftop pool with a great fireworks view, refrigerator and microwave in the room, ½ mile from Disneyland. Offers a studio suite that sleeps up to six or a kids’ suite with bunk beds that sleeps up to seven. There is also a CVS adjacent to the hotel, so that offers convenience if you need to pick up items and don’t want to pay resort prices. 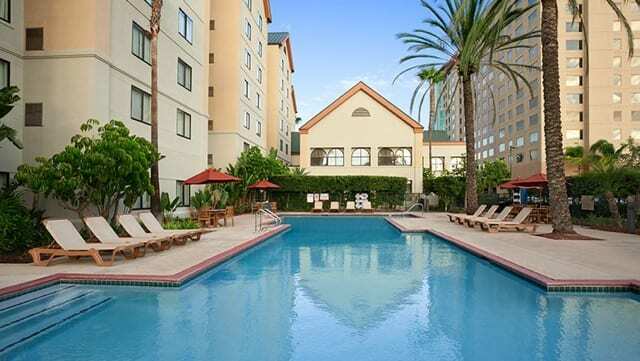 Those are just a few of some of our recommendations for best hotels near Disneyland. Be sure to check out Get Away Today for current promotions, and more details about neighboring hotel options and reviews here. Do you have any recommendations for best hotels near Disneyland? If so, we would love to hear what and why! More ways to save at Disneyland can be found on our Disneyland Savings Tips page here!